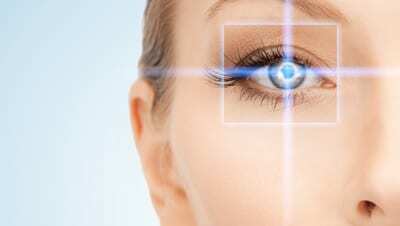 LASIK surgery or LASER eye correction surgery is quite common these days. 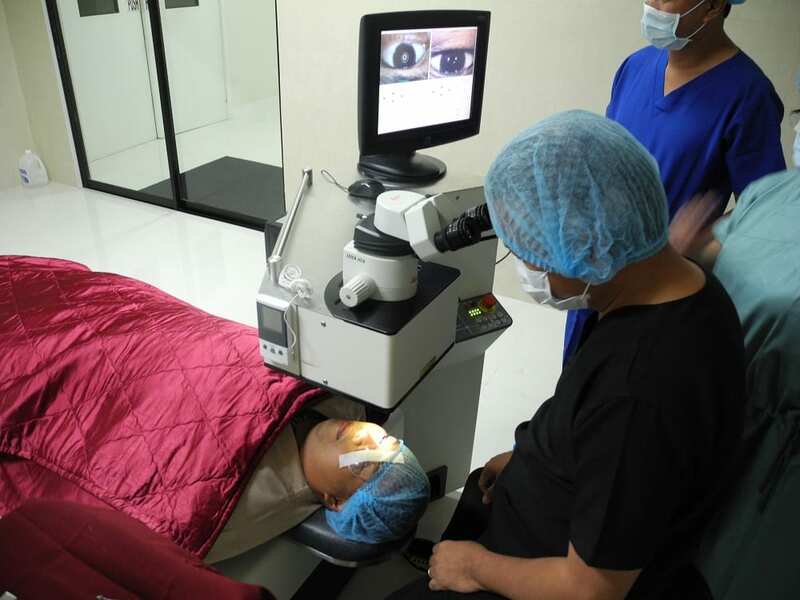 Earlier, it used to be a thing only for the celebrities and influential people, but now the costs of the Lasik surgery has come down which has allowed common people to enjoy the benefits of lasik surgery. So, what exactly LASIK surgery does? LASIK surgery is a surgical procedure for the people who have developed some degrees of common refractive error like Myopia, Astigmatism, Presbyopia and more. This surgery allows the patient to get relief from the constant use of eye glasses and/or contact lenses. In this way, a one-time investment helps the patient to stop spending dollars every year on the glasses and lenses to achieve better vision. The surgery helps in getting a perfect 20/20 vision like any other normal person. Where to get LASIK eye surgery in Dallas? If you reside in Dallas, the cultural and commercial hub of the country, then you are fortunate to have some of the best LASIK eye centres near your home. 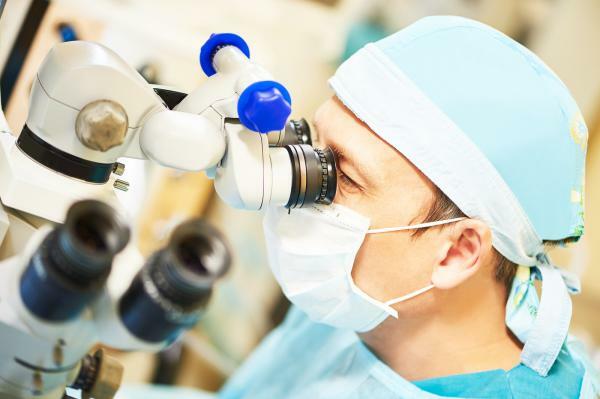 Who are the best LASIK surgeons in Dallas? For a successful LASIK surgery, you cannot simply trust on the reputation of an Eye Centre or the attractive advertisement they give! A perfect LASIK surgery is only possible when you are at the hands of an experienced Lasik eye doctor and get operated with the latest LASIK technology. He is the President and board certified head surgeon at Key Whitman Eye Center. He earned his medical degree from South-western Medical School, Dallas and completed his internship course in the same institute. Later, he completed his training in Ophthalmology at Scott and White Clinic in Temple, Texas. He is one of most experienced Eye surgeons in North Texas to be board certified in both LASIK surgery and Cataract surgery. He was among the first surgeons of Texas who got trained in LASIK eye surgery for Myopia, Presbyopia, astigmatism and more with the LASER, blade free Wavefront Technology. 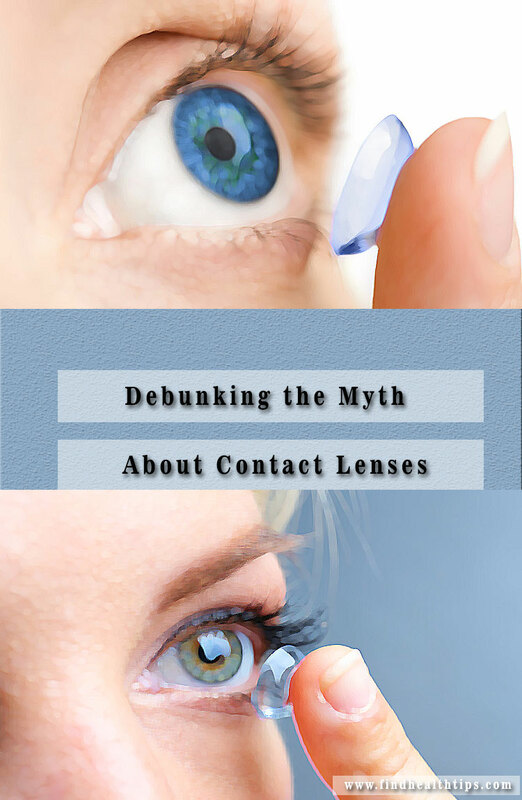 He also does Visian Implantable Contact Lens for the LASIK ineligible patients who have developed severe near-sightedness and have insufficient corneal thickness. He is also a recipient of the American Medical Association Physician’s Recognition Award and has won many more titles and awards in the field of Ophthalmology. He is one of the noted board certified cornea and LASIK specialist who has performed over 99,000 LASIK correction procedures since 1987. He is among the most experienced Intralasik Surgeon in the world. He is renowned for his passion for excellence and his commitment to the use of the state of the art technology for his procedures. He was one of the first cornea specialists to be trained in LASIK correction techniques. He was the first cornea trained surgeon to have used FDA approved Excimer Laser in the Dallas region for refractive surgery. He was among the first surgeons in Dallas to use the Microkeratome technology which is used in LASIK to create corneal flap. He is known among his peers for his abundant experience. He has also given training to a number of other LASIK surgeons. To remain updated with the latest technologies in the field of ophthalmology he maintains membership with a number of organizations such as The American Medical Association, The Texas Ophthalmologic Association, The Texas Medical Foundation, The Texas Medical Association, The Dallas Academy of Ophthalmology and more. He is a board certified Ophthalmologist who received his medical degree from the university of Michigan. He did his residency at Wilford Hall, USAF Medical Center and completed fellowship in Cornea and Refractive Surgery at Emory University. He has been working in the renowned LASIK surgery centre LasikPlus since 2006 and has performed over 33000 procedures. He has served 20 years in the USAF and is retired as a Colonel. During his service, he started the USAF Refractive Surgery Program and performed the first refractive surgeries on fighter pilots in the Air Force as the Medical Director, which earned him the title ‘Top Gun Surgeon’. His expertise and experience helped him getting selected as the first USAF Surgeon General Refractive Surgery Consultant. His numerous qualifications placed him among the top LASIK and refractive surgeons in US. He also trains and certifies other surgeons for LASIK surgery. He is the Chairman of the Department of Ophthalmology, UT South-western Medical Center. He earned his Medical degree from Washington University and completed his residency and fellowship training in cornea at Massachusetts Eye and Ear Infirmary of Harvard Medical School. He has years of experience and has performed a number of Successful LASIK surgeries in his career. He has got the titles of one of the “Best Doctors in Dallas” in D Magazine and “Best Doctors in America” by peer selection. He has received the TCU Distinguished Alumni Award and the Senior Award from American Academy of Ophthalmology. He is a board certified ophthalmologist and LASIK surgeon who has been doing private practices in Dallas since 1983. He has published several articles in ophthalmic journals, lectured on clinical issues and has received several invitation for professorships. 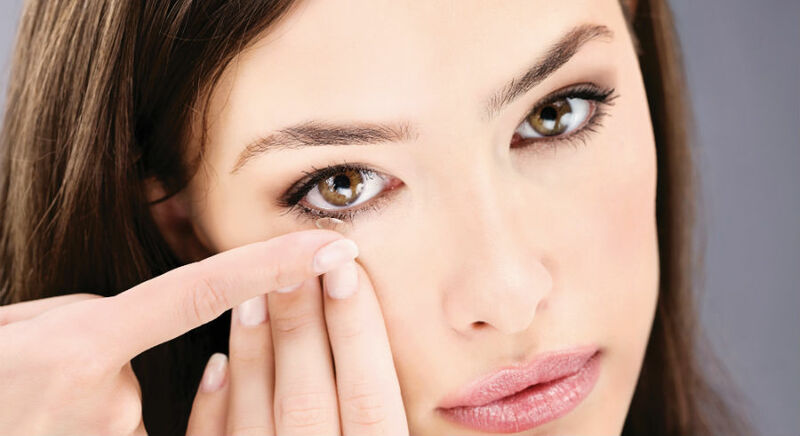 He has performed a number of LASIK surgeries and is well-known for his friendly nature and level of expertise. He has also served in the American Academy of Ophthalmology Board of Councillors and Alcon Surgical Advisory Board. He is also associated with numerous professional societies such as American Academy of Ophthalmology, Texas Medical Association, Dallas County Medical Society, Texas Ophthalmological Associations and more. If you are considering the option of getting a LASIK surgery for your eyes, then you must be quite careful about the surgeon and the centre you are choosing since most of them these days work for profit rather than good service. The highly specialized ones which are located in Dallas (names mentioned above) do charge higher price compared to the common ‘not-so-famous’ ones but that’s because they charge exactly for the amazing service they will provide. However, it’s always better you do some research on the surgeon or the centre you are choosing for the surgery.